1.1 What is indirect lighting? Lighting is nothing but use of light sources such as bulb, daylight etc. for practical or aesthetic purpose. Indirect lighting is illumination of an object through indirect means. 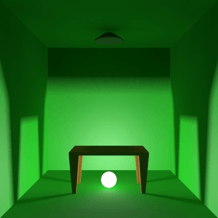 Two main concepts of indirect lighting in CGI are Global illumination and Caustics. 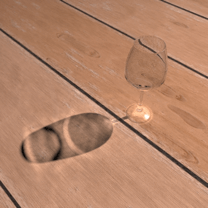 GI and caustics in CGI is emulating behaviour of real world light using algorithms. However you don’t need to understand the algorithms underneath the computer simulations for mastering these techniques. However, having knowledge of how light works and behaves in real world can definitely help in creating beautiful renders. Global illumination or indirect illumination is the technique used to enhance or give real feel to the rendered images. Look at the two images given below for better understanding of the GI. As you can clearly see that image rendered with GI on is looking way convincing than the image rendered without GI. What happens here is that the scene rendered with GI on is not only taking in account the light source but light also bounces through the walls and other objects and hence is illuminating the whole scene. Thus image rendered with GI looks much more natural. Few years back GI was only used for pre rendered images as it was time consuming and resource consuming. However nowadays algorithms and techniques have been developed for real-time GI which can be used in video games and interactive presentations. Create convincing rendering while using GI as lighting can take some time before getting the desired results. But GI use can really get your CG art to life if used in a proper way. Trial and error is a good way to understand the working of GI in different situations. When you were kids you might have tried to burn paper using lens (convex lens) under the sunlight. What happens here is light going through lens gets concentrated at one point and generates enough energy to burn the paper. Or you may have tried to reflect light on walls using a piece of mirror. These are few examples of caustic. When light passes or reflects through any transparent or reflective surface, that surface envelopes the light rays and light changes its direction according to the surface counter of that particular object. See below the examples of caustic used in a CG image. 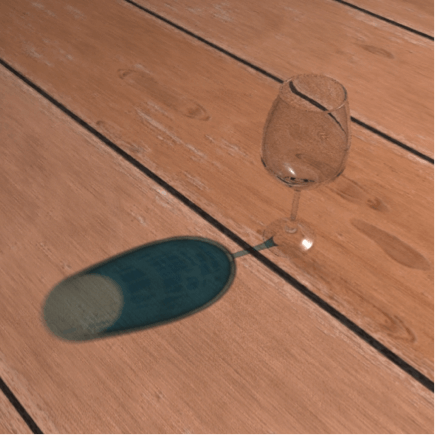 As you can see that glass in the image without caustic, casts a transparent shadow and hence it doesn’t look convincing. But glass in the image with caustic on, casts a transparent shadow with envelope of light concentrating at a specific angle. This caustic effect does make images much more convincing. As with GI, creating good caustic effect takes practice to master it. However, most modern 3d graphics software gives easily implementable tools for generating caustic in your scene. Excess of anything is bad. We all know that vitamins and minerals are good for health, but their overdose can lead to complications. Same happens with GI, caustic and other effects used in CGI. If you overuse these effects in your art it may lead to undesirable results plus the time wasted in creating those effects. The key to use these effects is to not to over use them. Plan well in advance about how you would like to create your art, then look for good references and based on that create your art. 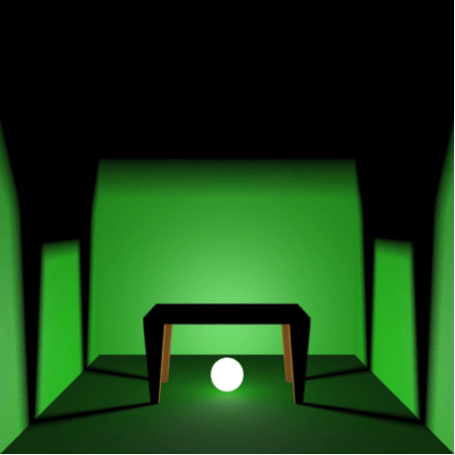 I hope you enjoyed and learned something new about Indirect Lights in Computer Graphics. If you have any question or query regarding this blog post you can post your questions in comment. 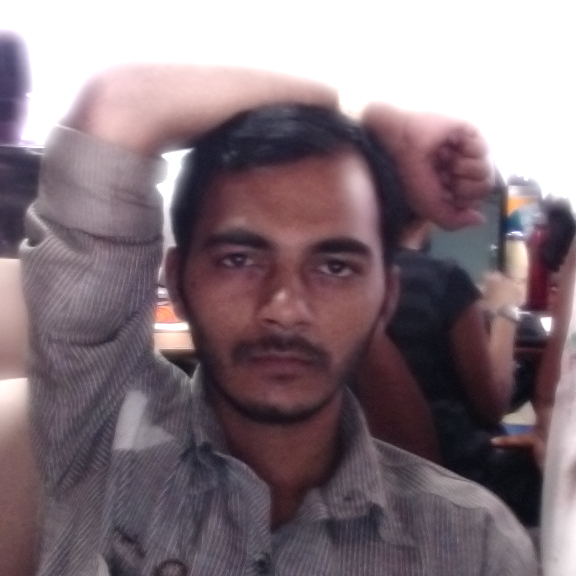 I'm right now working as Head of Game Design Department at TheAppGuruz.